This friendly neighbourhood is located in the Sants-Montjuïc district. 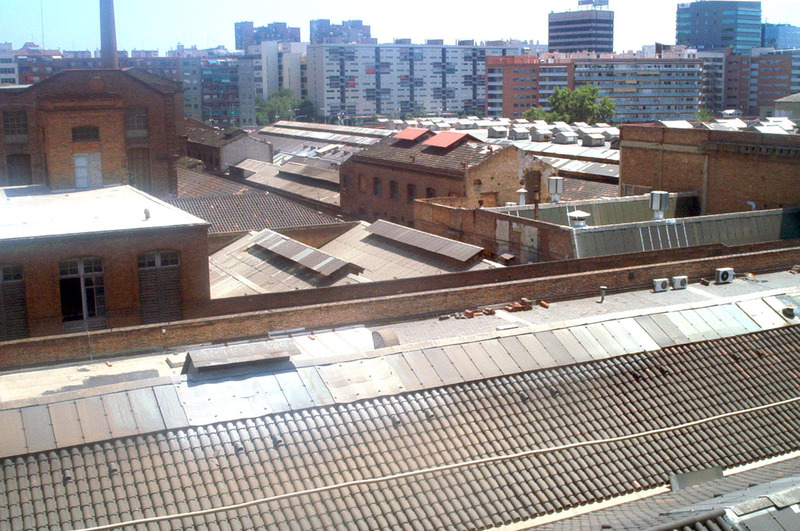 The small neighbourhood extends until the Montjuïc side of Gran Via – where buildings are modern. As you go up the hill, the architectural scenario changes, as two-store houses with gardens fill the scene. A curiosity about the area is that most of the streets are named after flowers, contributing to the loveliness of the place. CaixaForun, a set of art galleries belonging to the Caixa bank are located here. The cultural centre is the main attraction in the area, but not the only one. Just outside of the limits of La Font de la Guatlla, there is the Poble Espanyol - a replica of different Spanish villages built for the Universal Exposition in Barcelona in 1929. The neighbourhood attracts both tourists and locals. The neighbourhood is surrounded by cultural spots located at a short walk away of the neighbourhood. A place of contrasts, here the modern houses near Gran Vía differ from the two-store houses located in the hill.